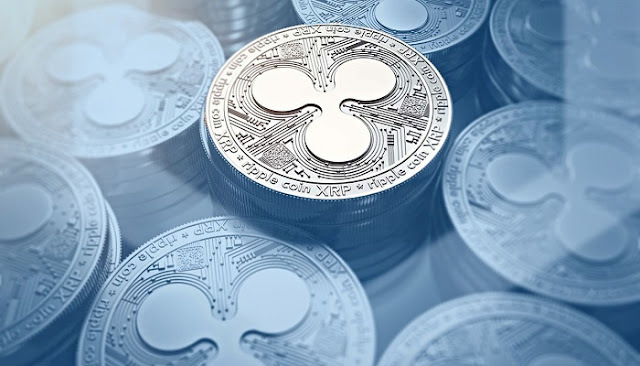 While Ripple xrp appeared hopeless last week when its value fell below $0.90 from close to $4 during its all-time high -it’s clear that there are people who still trust the xrp. They think that this is the best cryptocurrency to invest in. Lian Lian and UAE Exchange Joined Ripple will that Boost Ripple xrp’s Value? Lian Lian pay, a company in China proved this when it joined Ripple’s network during the first week of February. And as if to stamp it all, UAE Exchange has also announced its interest to collaborate with ripple and thereafter it locked horns with San Francisco’s RippleNet. ou don’t need to be a genius to understand that institutions seem to trust ripple as well as its xrp asset because as of now, over 100 financial institutions have joined hand with the blockchain-tech-run company. However, it should be clear to us that the greater percent of these companies are not really after investing in the xrp coins to make a profit. 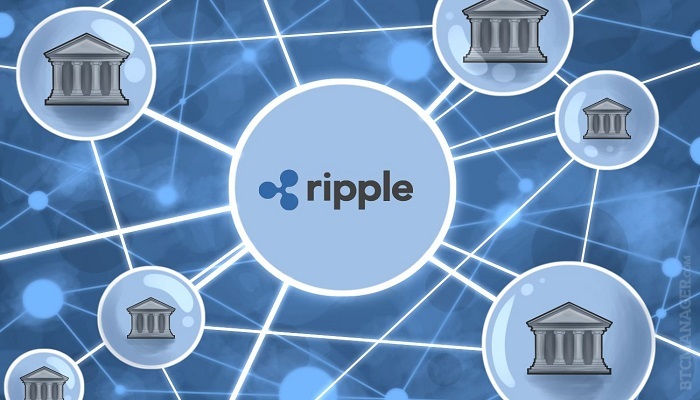 The institutions, which include banks, loaning bodies and so on -are working with ripple basically to explore its liquidation service across borders. In addition to that, these financial dealers also benefit from ripple’s blockchain which allows them to send money instantly across international platforms. As in, they are after ensuring that their clients get faster transfers -to mitigate the usual 3 to 7days that banks spent verifying before approving international transactions. Well, now that Lian Lian and UAE Exchange have joined RippleNet, it is most likely that more people will be attracted into buying ripple xrp. And if the demand hikes, it would mean that a ripple coin will garner value. Basically speaking that is exactly how all these other cryptocurrencies operate and to be particular –that is how they gain value. Off cause yes. With Lianlian and such like big financial institutions endocing ripple, we can comfortably predict that the xrp is goin to be the next big thing. However, no amount of ripple price prediction can convince us to bank everything on the crypto token, not even Lianlian joining the ripple network.